Access physical activity grades, report cards and other related documents from all Global Matrix events in which France has participated. Development and implementation of a consistent national surveillance system of the physical activity and related indicators among children and youth. Development and implementation of specific interventions targeting the reduction of screen time among children and youth. Increasing the offer of attractive and accessible organized sport opportunities, physical play structures, and active transportation structures for children of all ages, cultures, and abilities. 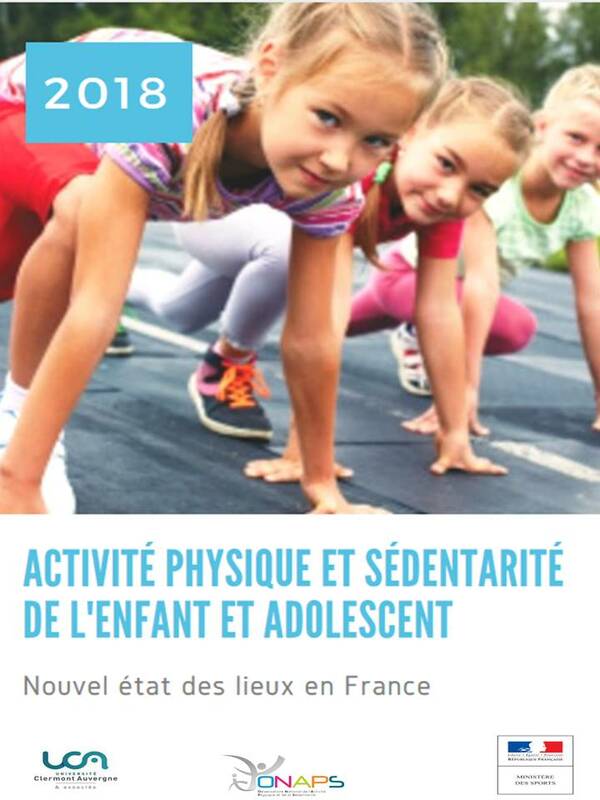 For the second time, a Report Card on physical activity (PA) for Children and Youth was developed in France and this 2018 edition includes new data from two national surveys. The France’s 2018 Report Card synthesized available evidence for the 10 core Report Card indicators. 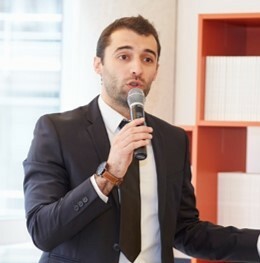 Two French national surveys were used to inform the Overall PA, the Active transportation and the Sedentary Behavior (SB) indicators: the National Study of Individual Nutritional Consuption 3 (INCA 3 2014-2015) and the Health Study of the Environment, Biosurveillance, PA, and Nutrition (ESTEBAN 2014-2016). The other indicators were informed by national statistics, reports and scientific studies. The French Report Card research group discussed and assigned the grades to each indicator using the standardized benchmarks and grading scheme from Global Matrix 3.0. Only a small proportion of the French children and youth (6-17 years old) are meeting the PA and SB guidelines so these two indicators were graded D and D- respectively. Several methodological problems were noted with the two national surveys: small sample size, not using validated questionnaires, potential underestimation of the PA and potential overestimation of the screen time. Moreover, there is a lack of data in France to inform grades for the Active Play, Family and Peers, and the Community and Environment indicators. While findings from two national surveys show that French children and youth are spending too much time in front of a screen, and that only a small part of the pediatric population is meeting the PA guidelines, these negative outcomes might be exaggerated because of the method used in these surveys. In contrast, French pre-adolescents (10-14 years old) show a good level of physical fitness that can potentially be explained by the good level of organized sport participation in this age group and the mandatory time devoted to PE.